For all your used stair lift needs in Cincinnati and Northern Kentucky please call the friendly & professional staff at Transitions Lift & Elevator. Transitions Lift & Elevator specializes in providing quality refurbished straight stair lifts. We have a recycled chair lift system for virtually any application. Our pre-owned stairlifts can be installed in residential home applications or public buildings such as schools and places of worship. Our prices on quality equipment and service is beyond compare. Our company offers personalized service and design for your stair lift system. This philosophy has made our company the Region's #1 Bruno home accessibility dealer. Offering the best quality stair lift systems at a fair price equals satisfied and happy customers. Our customers have peace of mind knowing they can depend on their equipment and our company! 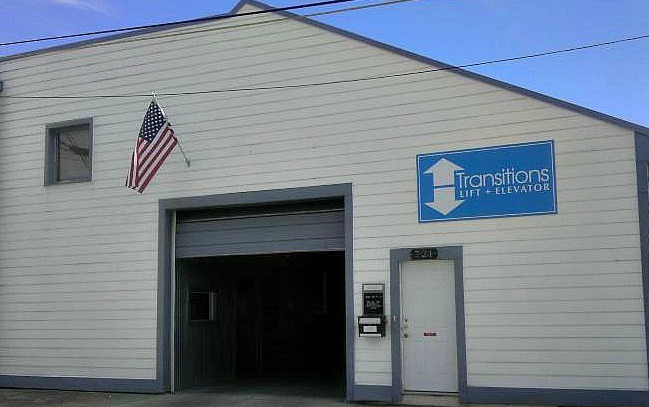 Transitions Lift & Elevator prides itself on quality equipment, customer service & fair prices. Transitions Lift & Elevator offers many options for all of situations. We offer new, used (refurbished) straight lifts for purchase. We also offer a lease with an option to purchase program on some stair lift systems. For short term needs, we offer a very affordable rental program. 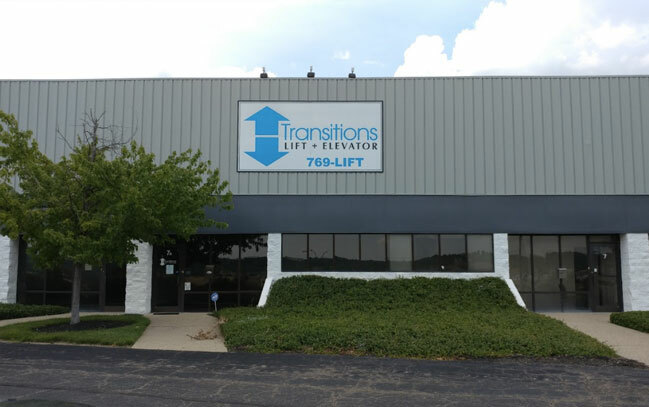 Transitions Lift & Elevator services Northern Kentucky and the Greater Cincinnati, OH area. 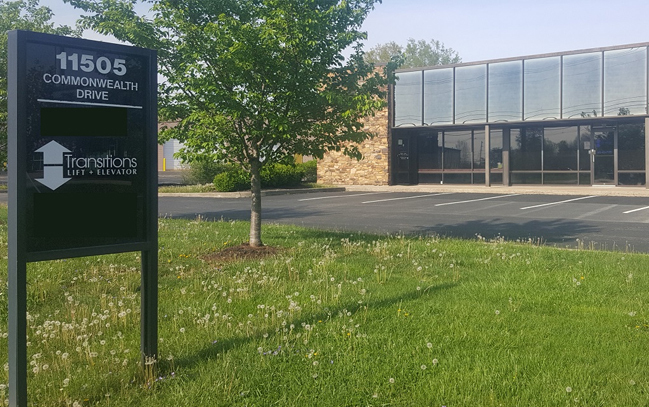 Give our friendly staff a call today at 513-769-5438 (LIFT) to schedule an appointment at our showroom located at 7a Techview Drive, Cincinnati, Oh 45215. If you are not able to come see us we can also schedule an on-site evaluation.